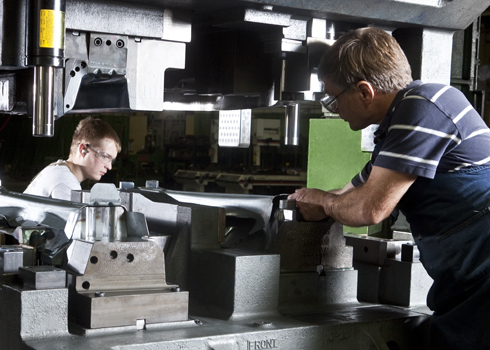 KK provides turnkey tool services, from concept development through tool completion, using advanced technology and systems. 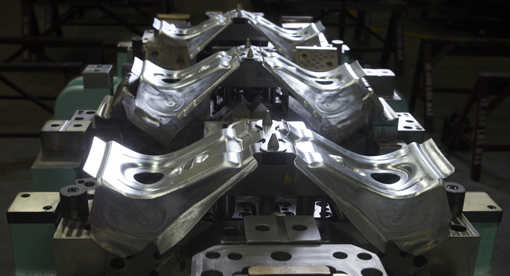 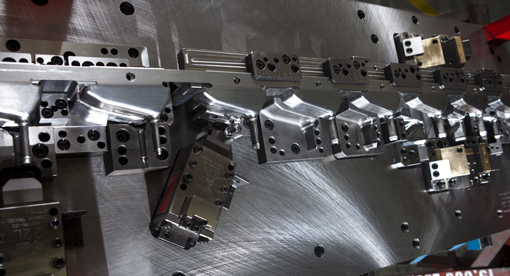 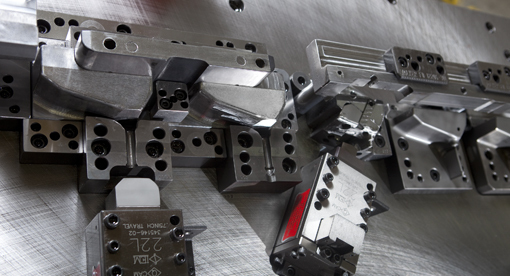 K & K Tool & Die designs, tests and manufactures metal stamping dies using innovative, cost-effective engineering solutions for medium to large complex tooling systems. 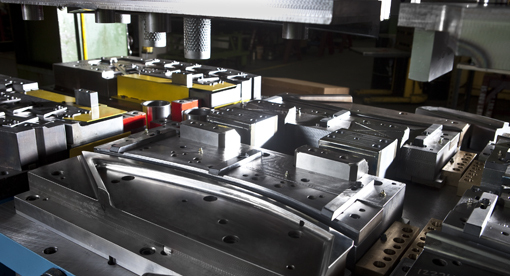 Our manufacturing capabilities include the production of progressive dies, transfer dies, line dies and more. 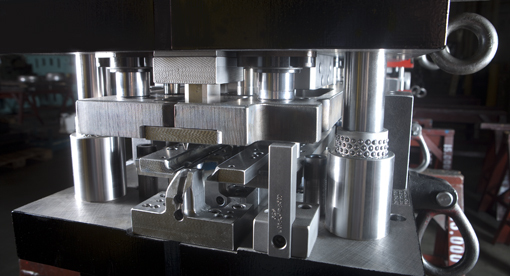 Custom stamping dies can be created for various applications in industries such as automotive and aerospace.